We provide a comfortable and affordable taxi service in Saskatchewan. 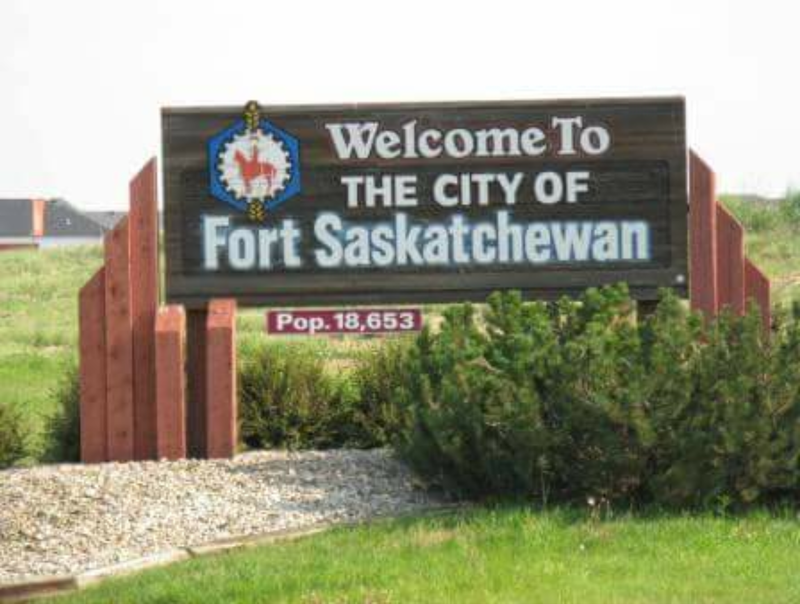 Find the most convenient and easy available local taxi in Fort Saskatchewan. We are available for your service 24/7 and reach your door at your single call. We also provide service for taxi to airport of Saskatchewan and always try our best to help you to reach your destination before time. We are punctual in our service and so do we care for your time as well. Our drivers are well aware of the maps and road traffic at every hour of the day. We opt for the shortest route with the least traffic to reach your destination. So pick your phone and book our taxi to avail our services.